You’re finishing 10th grade and you want a summer like never before! Discover your strengths, develop your skills, and unlock your greatness through non stop action and fun while growing and giving to others. Community service opportunities that complement the camper experience. Fun that last a summer, Fulfillmentthat lasts a lifetime! Experience both fun and meaning at the same time. We believe in every girl’s ability to succeed. 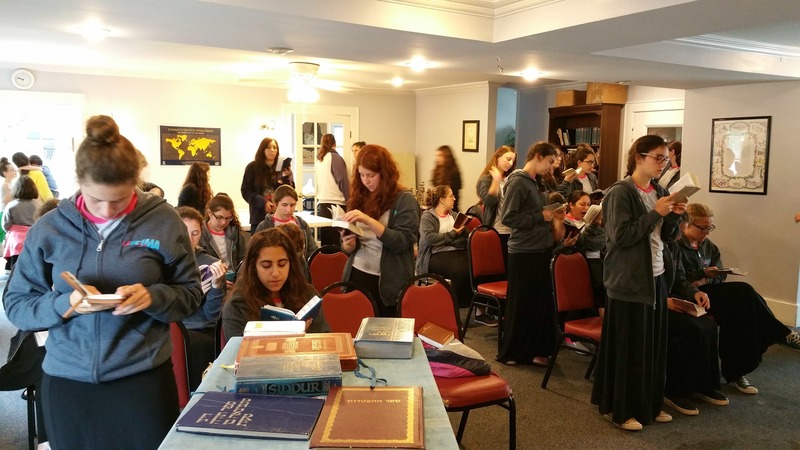 We are committed to creating an environment of Ahavas Yisroel and growth through Torah values and innovative programs. Our passion for these ideals ensures a life-changing summer for our campers and staff. Lead, Inspire, SHare, and Make A difference. 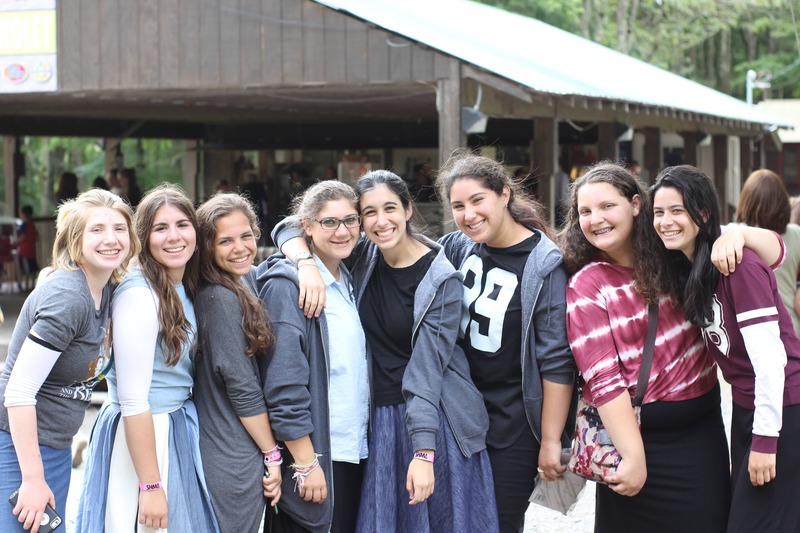 The capstone experience of the Camp Sternberg journey for girls coming out of 10th Grade. A close-knit and supportive group of lifelong friends. The ultimate leadership experience: Learning to lead in a safe environment without fear of failure, and serving as role models to younger campers. As the oldest campers on main camp, campers take on leadership roles in their community. L. Lead- new leadership training program empowering you to take on exciting challenges. 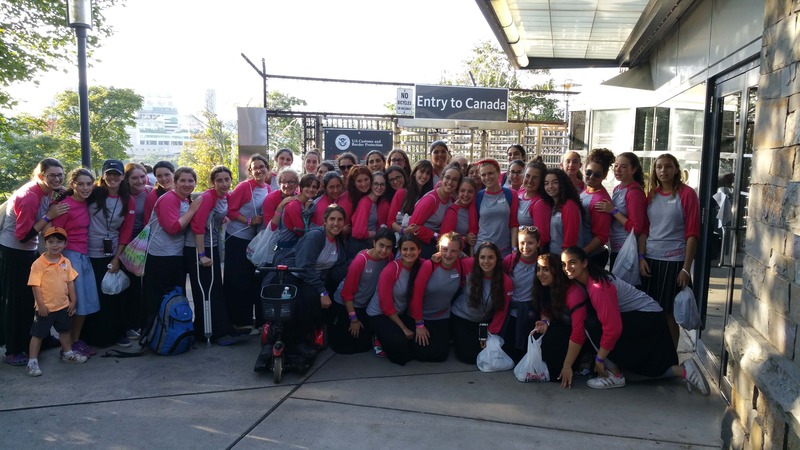 Whether in exhilarating team building activities, group projects, or personal growth workshops our girls will be encouraged and empowered to grow and simultaneously lead themselves and others to greater heights! I. Inspire – Allow yourself to grow! 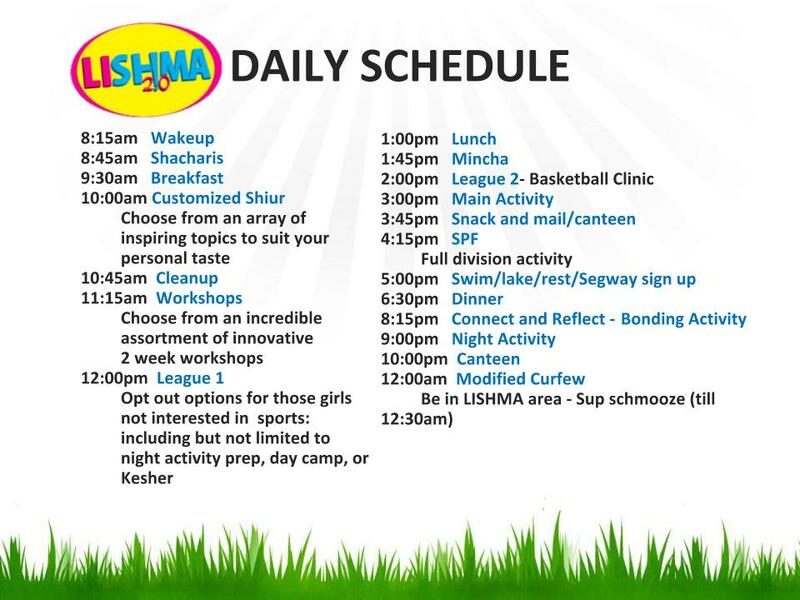 Our newly designed shiur program gives girls the opportunity to customize their learning over the summer on a daily basis as they choose from a variety of inspirational and enjoyable topic areas, each designed to provoke thought, introspection, and personal growth. SH. Share- Share an exciting, action packed summer with your friends! 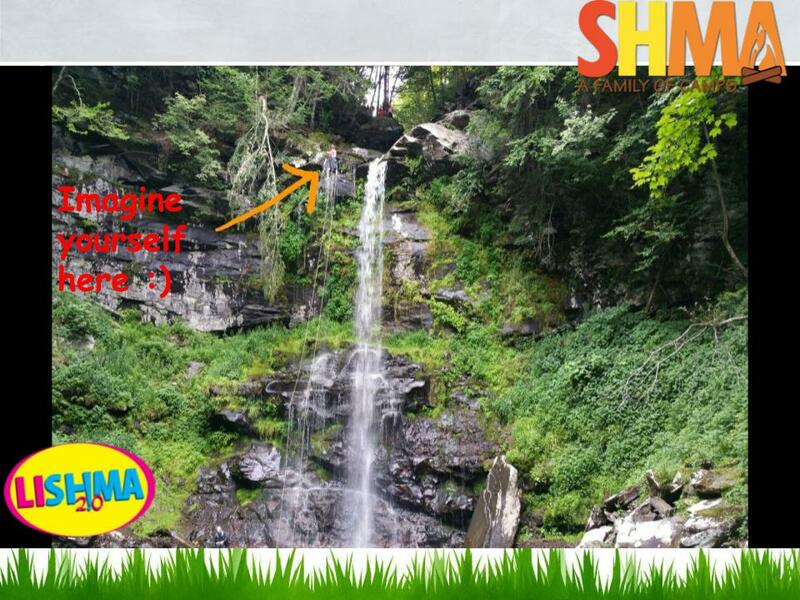 Select your own workshops, challenge yourself in real league sports, enjoy breathtaking hikes, and unforgettable trips. MA. Make a difference- the goal of each day! 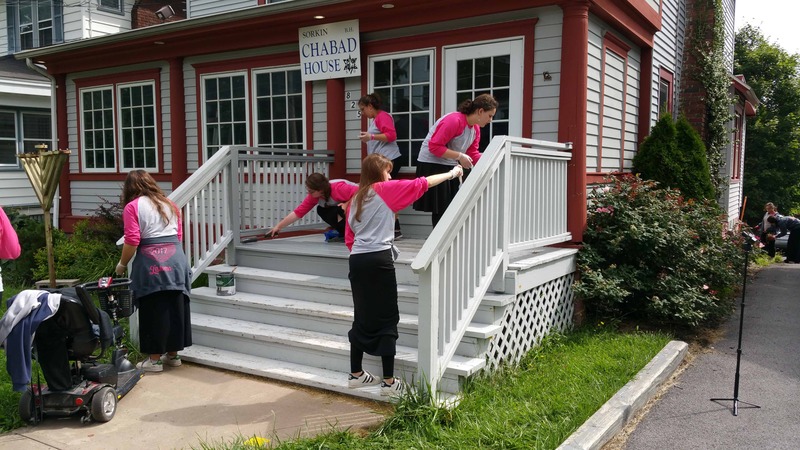 A variety of chesed opportunities and venues both in camp and on the road will allow you to give to others and make a difference. Our mission is to leave an everlasting impression and brighten the world around us by impacting one’s own life and the lives of those around them.